It may be summer now but in a few short months the world will once again be gripped in the unforgiven throes of winter. Gone will be the bikinis, swim trunks and tubes of toxic sunscreen. You’ll be, instead, saying hello to layer after layer of warm and comfy clothing. Some of these wintry mixes will even have technology heavily featured. After all, the entire industry owes a gigantic thanks to heated clothing technology. Speaking of staying warm, scarves are cool. Personalized scarves are even cooler. You know what’s the coolest? 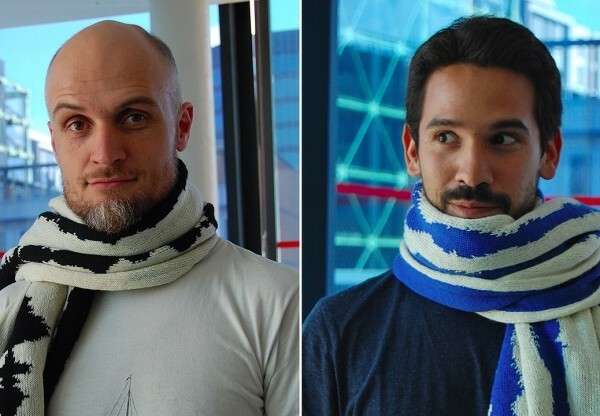 Your very own scarf that shows a unique representation of your brain activity. Yeah. This exists. Introducing Neuro Knitting, the one-of-a-kind scarf that captures your personalized brain reading. 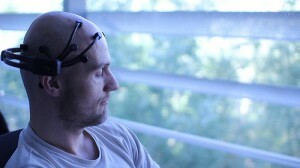 Created by a pair of designers in Spain, it works by having a subject wear an EEG cap that measures their brain activity while listening to a ten minute snippet of a Bach concerto. The EEG is then converted into a lengthy brain wave, which is then converted into a lovely knitted scarf for your winter perusal. You’ll be the life of the Christmas party. Those ironic kids and their Cosby sweaters will have absolutely nothing on you. This unique design is not available for purchase yet. The designers, however, have every intention of bringing it to the consumer sphere. We are thinking it’ll be out just in time for winter. However, with this kind of individualized attention, we are betting on a hefty waiting list to get your hands on one. You had better bookmark this site to make sure you know when it is time to swap some coin for one. 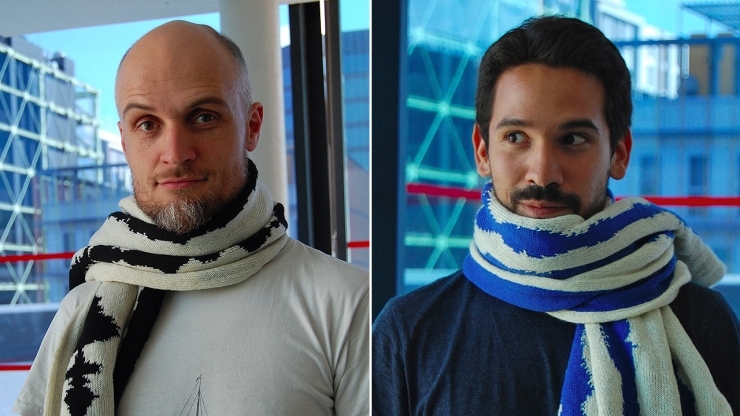 Here is a video of these scarves in, well, action.